Acting on the radio is challenging, inspiring, delicate and always a privilege. Facade was transmitted as part of BBC Radio 4's the Afternoon Play series on March 18, 2002 at 2:15 pm. The play is 45 minutes long and the author is David Pownall. The production was directed by Sue Wilson in Birmingham, who also directed David Tennant The Sea. 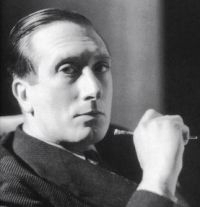 The production featured music composed by Sir William Walton and the poems of Dame Edith Sitwell. The pianist was Christian McKay and the ensemble music was played by the Chicago Pro Musica. The play concerns itself with the creation of the composition and Wilson's life at that time. The composition was started in 1921 and all of the numbers had been composed by 1927. 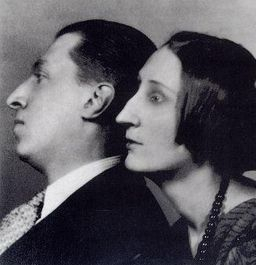 Walton continued revisions until 1947–8 and the definitive version was first performed on Friday, 29 May 1942 at Aeolian Hall, London with Constant Lambert, to whom the piece was dedicated, as the reciter and William Walton conducting. *appeared in the film St. Trinian's II and the River Rage episode of Duck Patrol, The Brown Man and the Dr. Finlay radio episode, The Golden Fishbone with David. No copyright infringement is intended. All sound clips are included to give an idea of the production only. If you feel your copyright has been infringed PLEASE contact me ASAP.